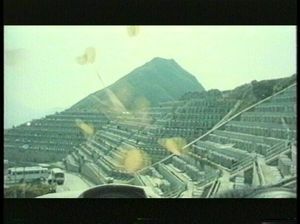 Film and video from China and Hong Kong that explores displacement, migration and memory. Both Sides Now 3 – Final Frontiers brings together a collection of film and video from China and Hong Kong that explores displacement, migration and memory. 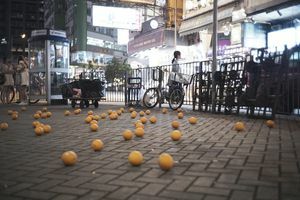 The films explore developments within the culture and society of Hong Kong and China over several decades, including work which reflects on the ongoing dynamics of cultures in Hong Kong, China, and the UK. The programme contains work by some of Hong Kong and China’s most exciting artists working in film and video, and varies between animation, documentary and artists’ moving image. 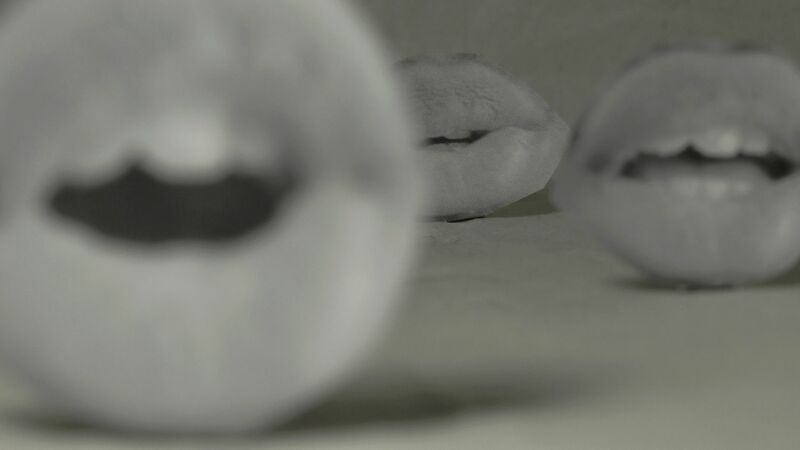 The UK Final Frontiers moving image programme has been curated by Videotage (Hong Kong), exposing some of the best filmmaking emerging from China, Hong Kong and beyond.